Michezoafrika.com has reliably learned that the two have been in talks and a meeting is scheduled soon to discuss possible broadcast partnership. 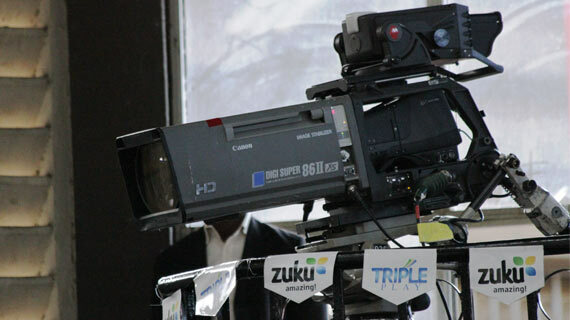 The Kenya Basketball Premier League previously received coverage through SuperSports but the contract between the two parties ended last year and has not been renewed. Zuku are currently official broadcast partners with the Kenya Volleyball Federation and Kenya Rugby Union as well as the official sponsors of the Zuku Universities Basketball League.